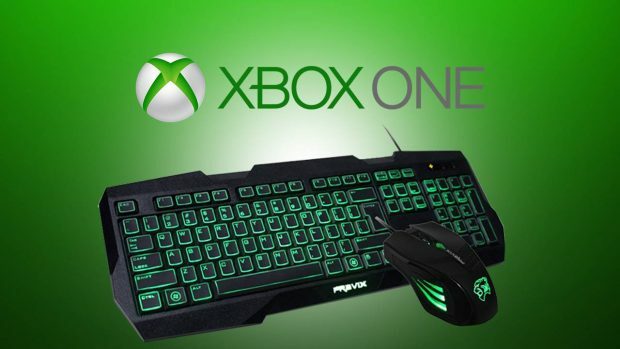 The Florida based custom computer hardware manufacturer Origin PC has launched an elite range of gaming peripherals in collaboration with Razer Inc. the market leading peripherals manufacturer from San Diego. 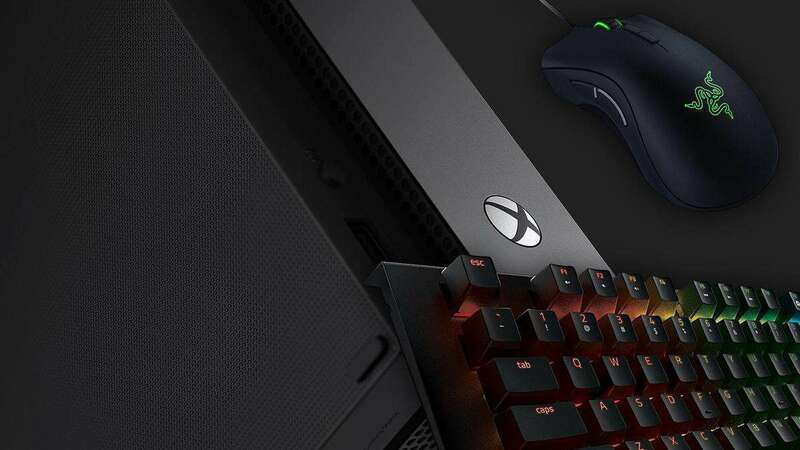 A press release announced the launch of exclusive ORIGIN PC Edition BlackWidow Keyboard, Taipan Mouse and Goliathus Mouse Mat which are all powered by Razer, today. “ORIGIN PC strives to give our customers the best gaming experience from our award winning integration, to our best in class 24/7 lifetime support. When looking for a peripherals partner, Razer was the clear choice,” said Kevin Wasielewski ORIGIN PC cofounder. Other than this, the BlackWidow Keyboard and Taipan Mouse are also going to support Razer’s Synapse 2.0 cloud technology. This lets you sync your settings and store them in the cloud to be retrieved with a single login later on. All three products come with a limited warranty by Razer and a lifetime support form Origin PC (US only). All the products will allow you to attach them to any of the previous models of Origin PC systems. 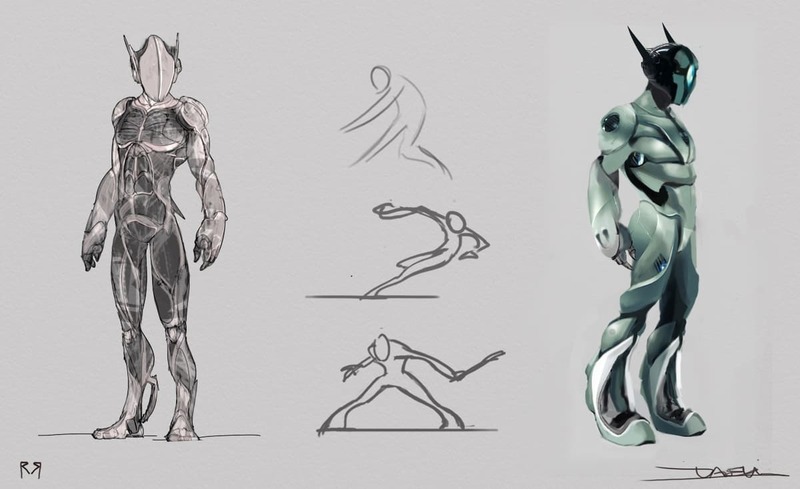 Head to the Origin PC website if you want to know more.